Italian employment law officials are working to combat workplace absenteeism, after last year’s infamous New Year’s Eve outrage, where 80% of Rome’s police force called in sick the morning of New Year’s Day. Funnily enough comparing these statistics to the 15% absence rate for the London transport workforce on New Year’s Day 2016, make UK railway workers look like the pinnacle of professionalism! This type of disastrous absenteeism in Rome was not an isolated incident. The latest news to come from the Italian employment sector is about how half the municipal staff working for the government have been arrested following a revelation they were fraudulently manipulating their working hours. 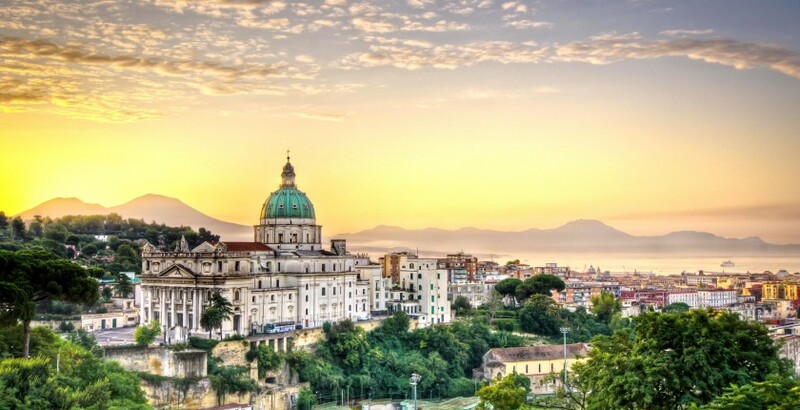 The incident happened in Boscotrecase, a small town in the outskirts of Naples, where the Employees in a Government department were filmed checking in for work and then swiftly leaving without stepping foot in the office. One employee was even seen covering his face and using multiple passes, to check in for colleagues not even present.